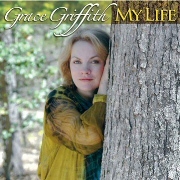 Blog Critics: "Griffith has a voice that reaches hearts with an almost mystical touch..."
Pop Dose: "This is not a typical album review; this is special..."
Fan Realm: "The entire song list is remarkable, both traditional and modern and all adeptly presented..."
Poll Star: "...a tribute concert in the Washington, D.C., area for vocalist Grace Griffith"
Catholic News: "Over her career, Griffith has received multiple Wammies from the Washington Area Music Association for her folk and Celtic music and has performed on the global stage..."
WAMU Radio Interview: "Grace Griffith, a fixture on the local Celtic and folk music scenes, was diagnosed with Parkinson's disease in 1998. Recently, she released what is likely her last album, "Passing Through." 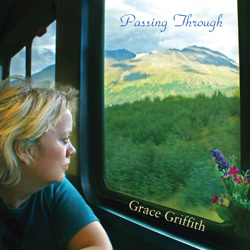 Grace Griffith collaborates with former Eva Cassidy producer/band members, Chris Biondo and Lenny Williams, to create a collection of stunning ballads. 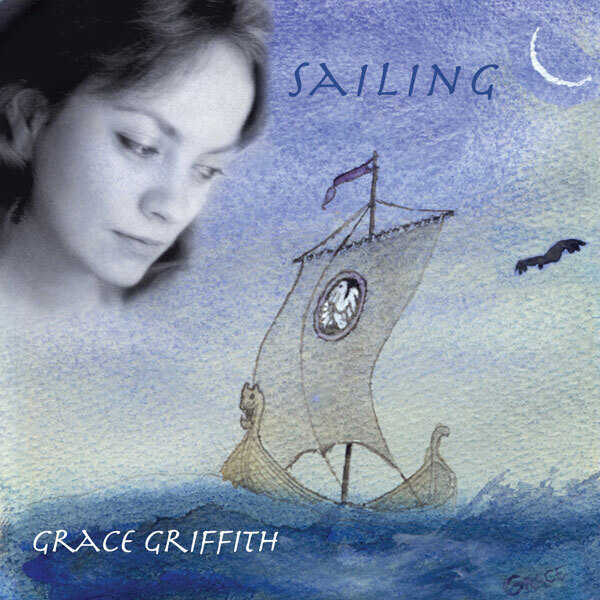 Grace's unique interpretations feature her award-winning Celtic/folk sensibility punctuated with a mid-60's Brazilian jazz flavor. The result is a superb sophisticated album that should set a new standard for today's female vocalists. Produced by grammy nominee, Marcy Marxer. Featuring Grace's unique interpretations of great songs by great writers set in arrangements ranging from sparse guitar and cello accompaniment to lush productions. 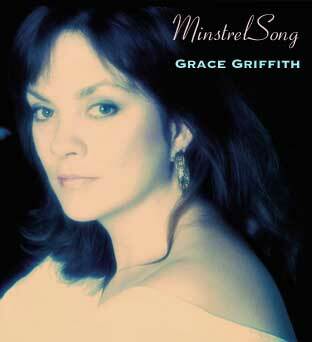 Grace Griffith's album, MinstrelSong, brings to mind recent recordings by Nanci Griffith and Lyle Lovett, in which the singers get a chance to interpret a collection of hand-picked songs. It doesn't take long, though, before it becomes clear that Griffith's MinstrelSong has a beauty and logic of its own. A mixture of traditional and contemporary material, the album, says Griffith, is meant to honor "the role that singers have played in society throughout time." Nothing here underscores that premise better than "The Minstrel", Graham Pratt's sweeping, narrative ballad and a vivid reminder of Griffith's folk roots. For the most part, though, the tone of the album is more intimately compelling, thanks in part to Griffith's inspired performances of tunes composed by Iris Dement ("My Life"), Jane Siberry ("Bound By The Beauty"), John Martyn ("May You Never") and Richard Farina ("Swallow Song"). Of course, even if MinstrelSong were stripped of its thematic premise and flattering arrangements, Griffith's marveous voice would provide these songs with a unifying grace and allure. - Mike Joyce, Washington Post. The Washington Area Music Association awarded her numerous consecutive "WAMMIE" awards for the "Best Female Vocalist" in the Celtic and Traditional Folk categories and for "Artist of the Year", "Album of the Year", best recording and "Special Recognition". Griffith's crystal clear voice conveys a transporting sense of inner peace. 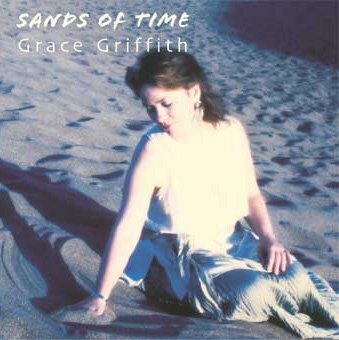 Grace Griffith is also the vocalist in the Celtic group, Connemara.